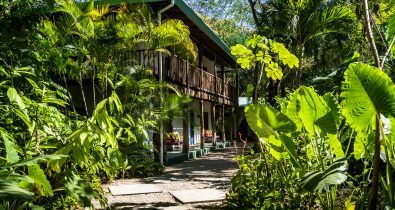 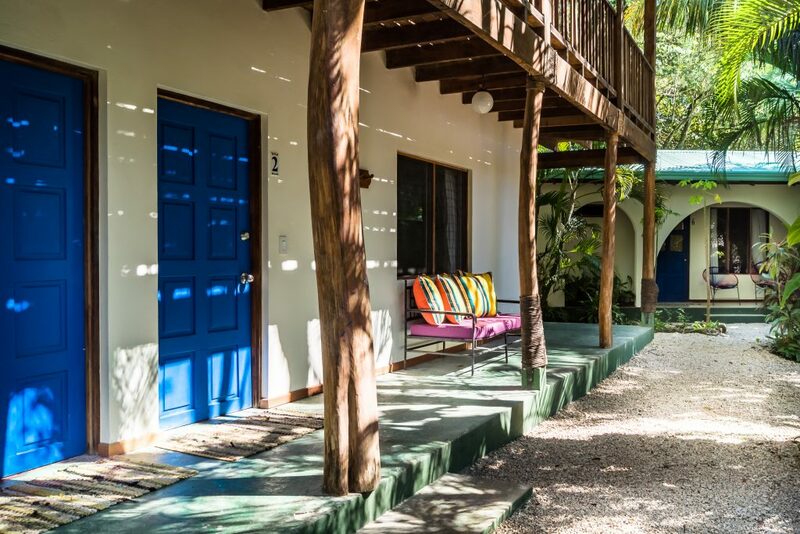 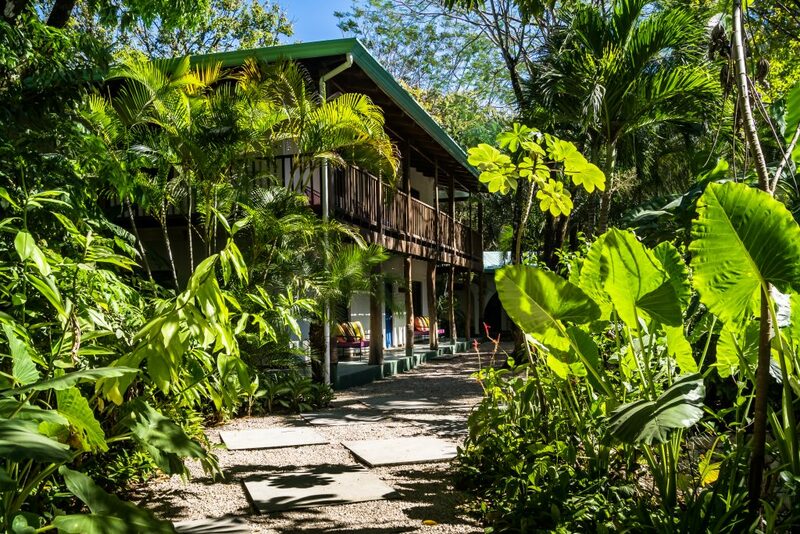 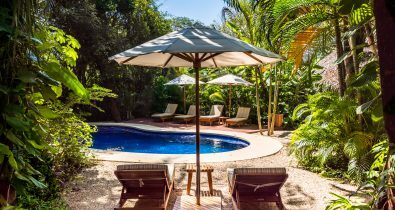 An old school surf camp at heart, our boutique hotel in Nosara, Costa Rica, is almost nostalgic and reminiscent of simpler times. 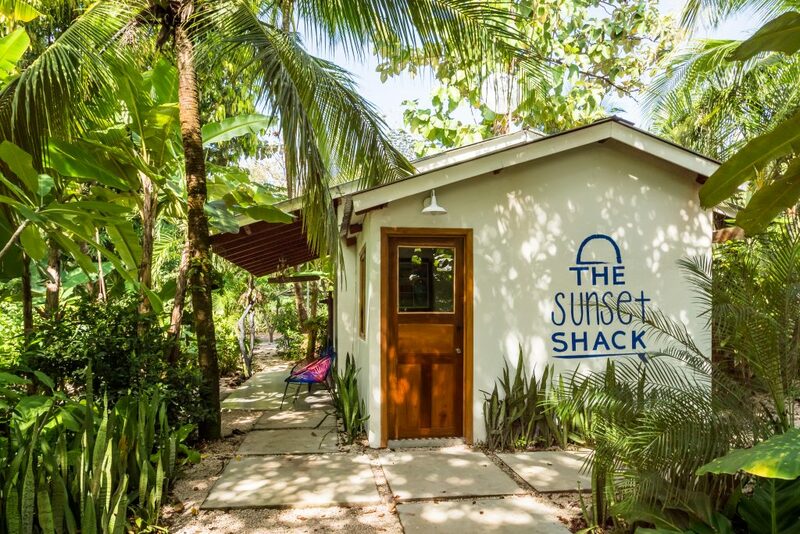 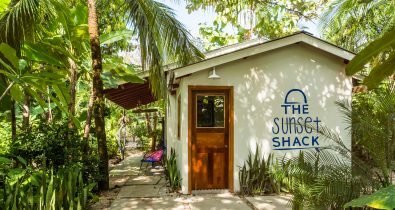 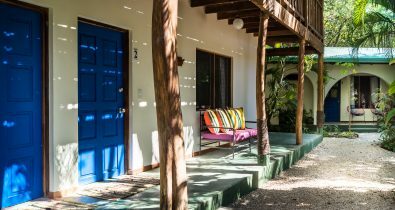 Thoughtfully located just 50 meters from Playa Guiones’s main break, The Sunset Shack is the perfect place to relax after an afternoon surf session or an exciting local adventure. 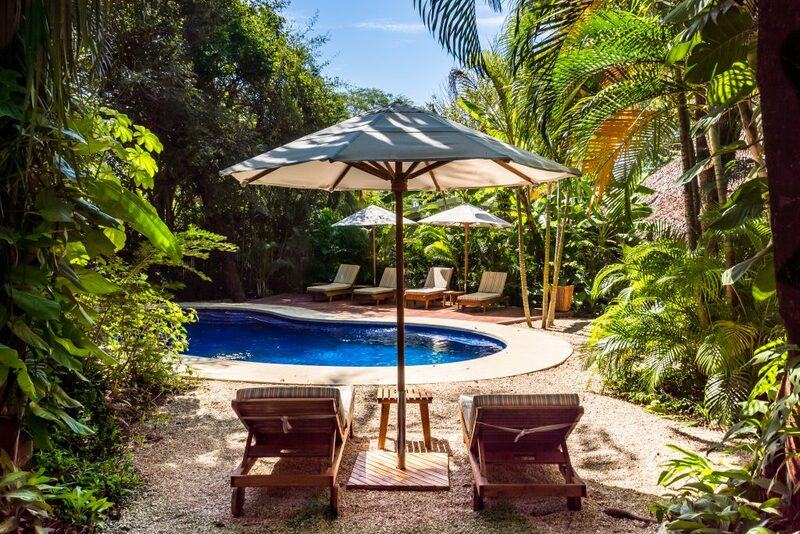 Unwind in laid-back style while enjoying the warm, majestic sunsets that illuminate the Costa Rican summer sky.